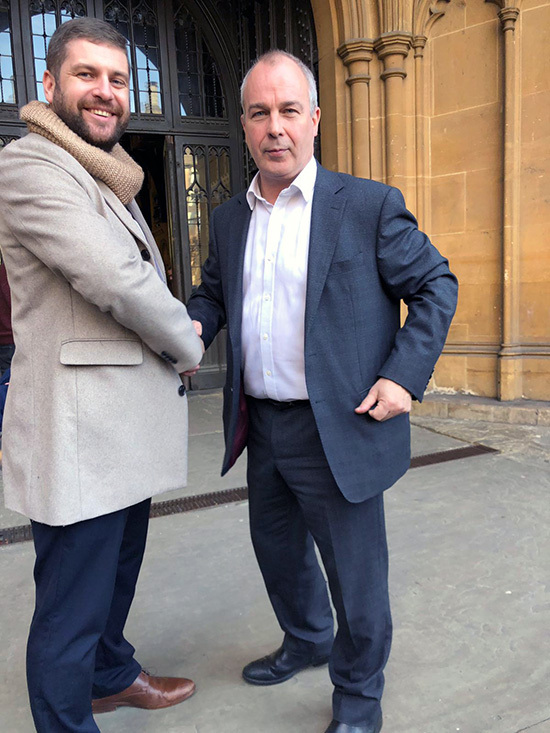 On 14th November 2018 pupils from Chesterton Community Sports College School Council and School Leaders, plus staff travelled by Virgin train to London to meet our local MP, Mr Paul Farrelly at the Houses of Parliament. 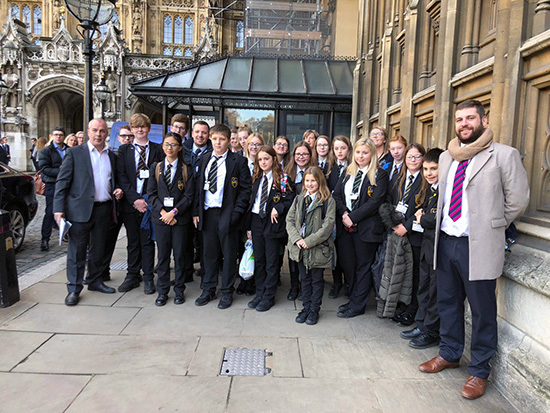 The group had a guided tour of the Houses of Lords, they then took part in a question and answer session with Mr Farrelly – questions ranged from the impact of HS2 on north Staffordshire, School funding and of course ‘Brexit’, along with questions about daily life as an MP. 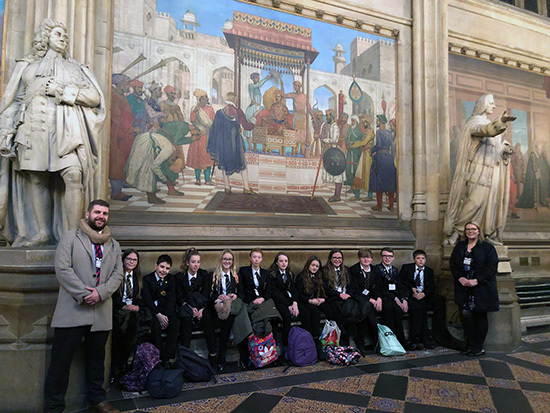 The 20 pupils who attended the visit are either School Council members which means they represent their Forms at School Council meetings, or Department Leaders, so they were especially interested in finding out about how our Parliament operates from our tour guide, and in quizzing our MP! 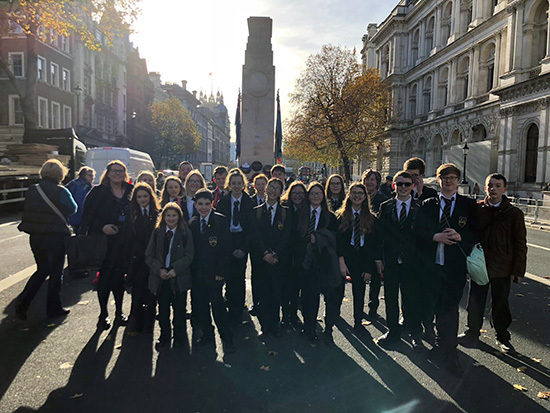 In the morning, the group had a guided walk through Whitehall, Horse Guards, New Scotland Yard, both Cenotaphs observing the recently laid Remembrance wreaths and Downing Street. 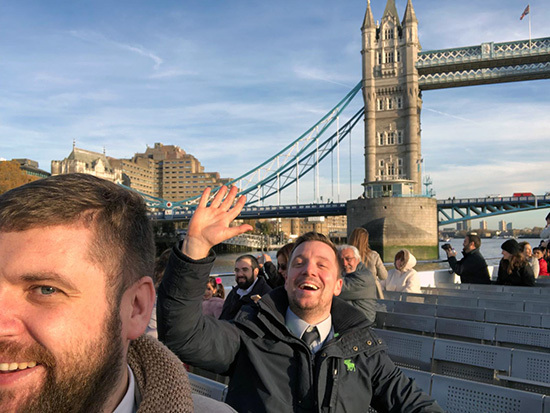 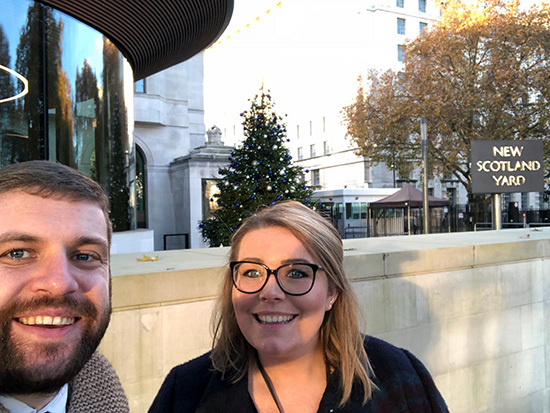 They then had a return boat trip on the River Thames to the Tower which provided further opportunities to see more iconic London landmarks such as Tower Bridge, The London Eye, Tate Modern and St. Paul’s Cathedral. 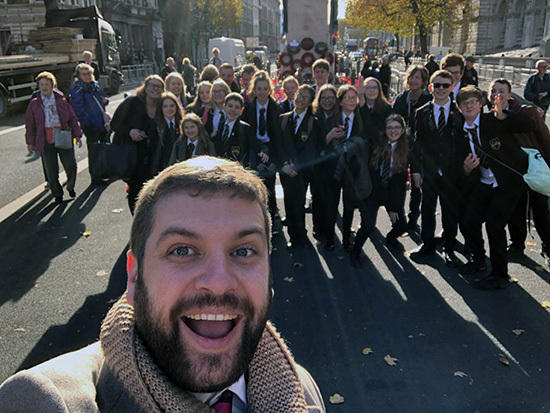 Everyone enjoyed the experience very much, and all the pupils were a real credit to the school and themselves. 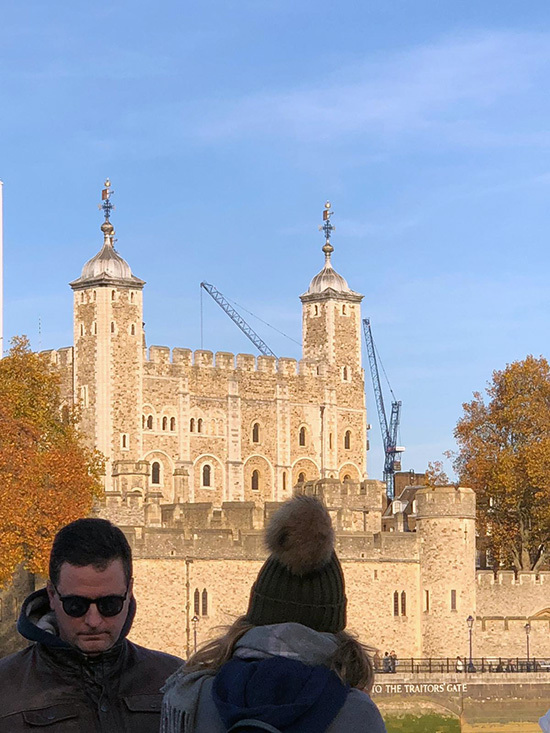 The trip was organised by Mr P Young and lead on the day by MrGribbin, Mr Mackin, Miss Capper and Mrs Rhodes, as part of citizenship education within the school.